Four persons, including two policemen and a revenue inspector, were arrested by officers of anti-graft vigilance wing for allegedly accepting bribes, a vigilance statement said Saturday. In the first case, a sub-inspector of police and another policeman were arrested for allegedly accepting a bribe of Rs 5,000 from a man in Odisha's Mayurbhanj district, the statement said, adding, the policemen were accepting the bribe in order to release the man's motorcycle which was detained during a routine check. Sub-Inspector Ghanashyam Mallick, the Officer-in-Charge (OC) of Sarat police station and Dambarudhar Murmu, another policeman were arrested after they were caught red-handed while accepting the bribe on Friday, the statement said. The policemen wanted Rs 5,000 from the complainant, a resident of Balasore district, to release the motorcycle, which had been detained since September 11. A trap was laid on Friday and the policemen were caught red-handed by vigilance officers at Sarat Police Station, the statement said. The OC's house in Balasore town was also searched, it said. 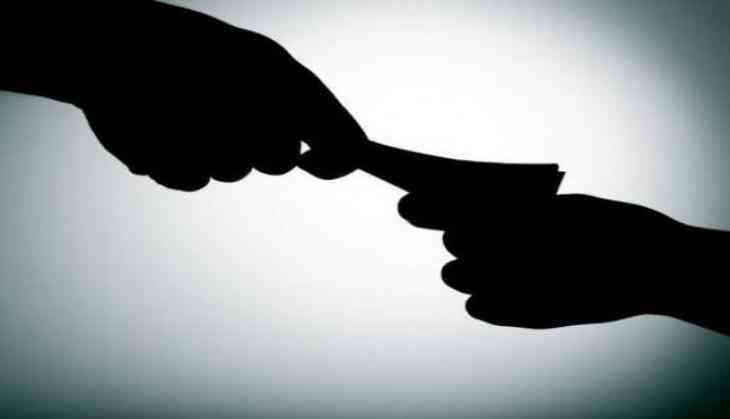 In the second case, a junior clerk called Pradeep Kumar Choudhury, an employee at the office of the deputy director of horticulture at Phulbani in Kandhamal district, was arrested by vigilance sleuths for accepting a bribe of Rs 7,000, the statement said. In the third case, a revenue inspector called Gopal Chandra Sahu was arrested from Kundei in Nabarangpur district for accepting a bribe of Rs 5,000, in added.